Lifeng manual folding edge machine is one of the thin sheet metal processing equipments. 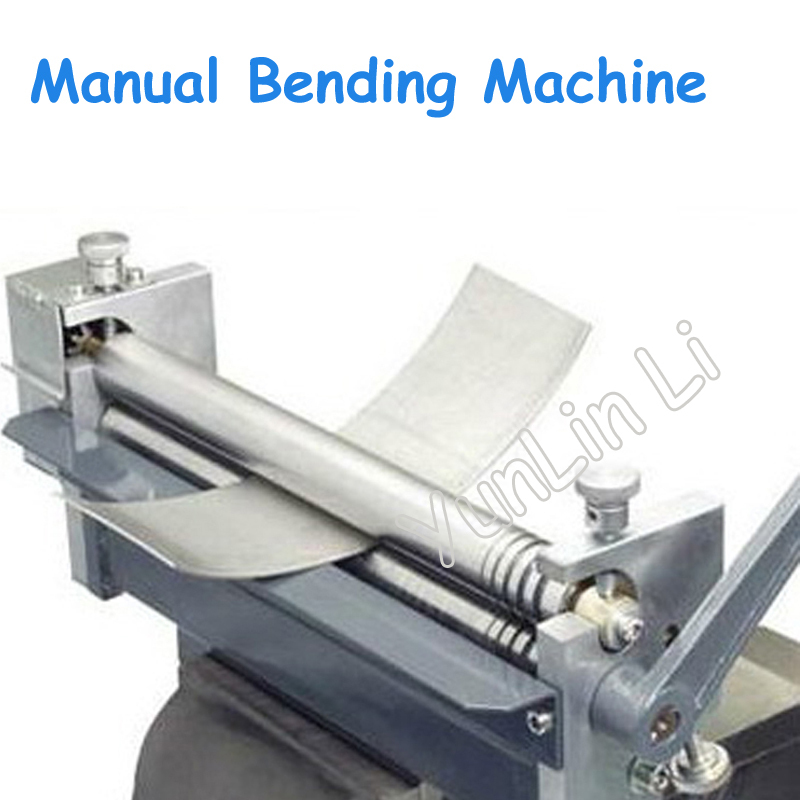 It’s especially used on thin plate’s bending process. It has light weight, simple operation, convenient transportation. This style machine is suitable to use in any enviroment and the length can be customized according to customer’s requirements. Our hand folders are of many types and incorporate with all the outstanding features. The advantage is that both its up and down movements can be adjusted. They can process workpieces according to the customer\'s requirement, and can fold sheet into a box/pan with four sides. Hand folders are suitable for duct making, metal box forming and pan processing and can be used on the site. They are in great demand all over the word for the light design, economical use and efficiency. They are perfect equipment for all occasion. 1 Full Steel welded structure. 4 It use widely as door ,cabinet,kitchen utensiles,air conditioning and so on.